2013 has been action packed year for smart phone manufacturers. Companies are coming out with the new era of watches, the so-called smart watches that are capable of doing much more than just displaying time. 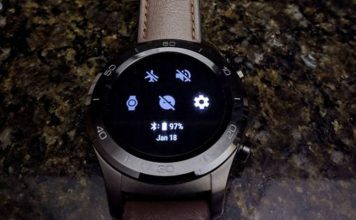 Smart watches can compatible with smartphones and allow you to take phone calls, capture photos, read messages, get Facebook notifications, play music and much more. Some smart watches can also listen to voice commands and do specific function. 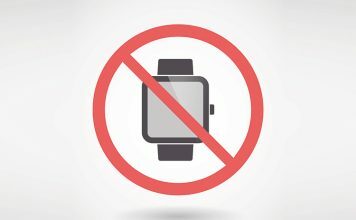 While there are rumors that Apple is working on its version of smart watch, Samsung, Sony and a few other companies have already taken the competition seriously and released their smart watches. Here are 4 best smart watches that are currently available in the consumer market in 2013. 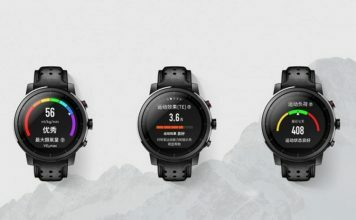 Successor of Sony’s 1st generation of smart watch, Sony announced Smart Watch 2 in June, Sony Smart Watch 2 has 1.6 inch screen with resolution of 220 x 176 pixels. 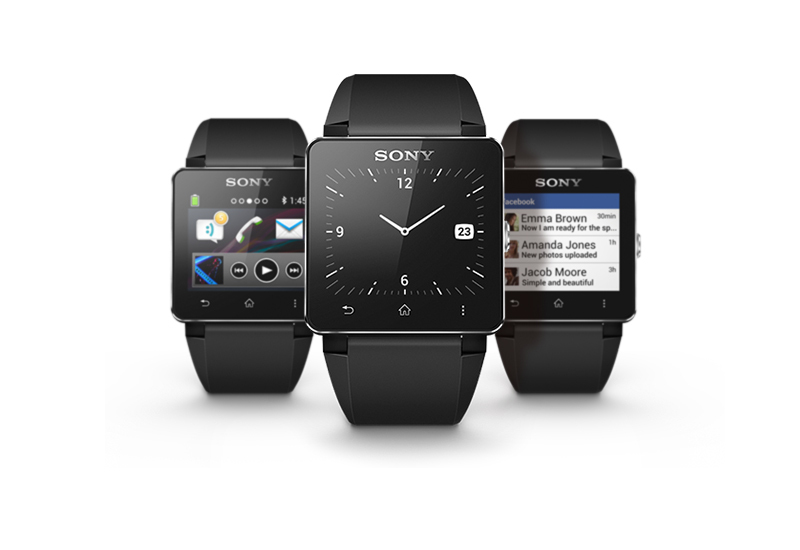 Sony Smart Watch 2 allows you to connect your smart phone with it. 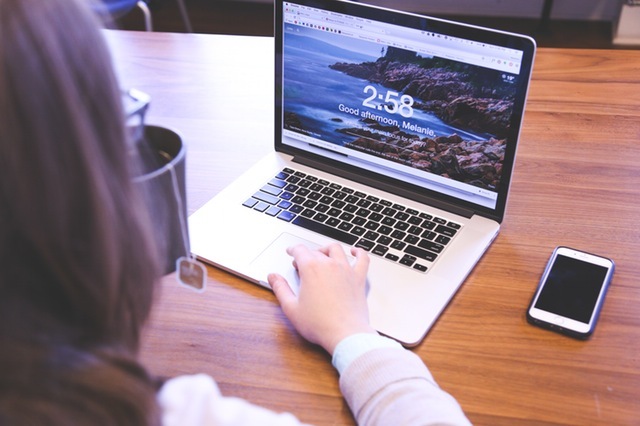 You can get access to notifications like calls, messages, email, Twitter and Facebook notifications or play music of your connected smart phone or music player. Moreover you can take photos, control presentation, check route, use lifestyle or fitness apps and install apps. The app is water-resistant and battery can last up to 3-4 days under normal usage. Samsung unveiled Galaxy Gear along with Note 3, the smart watch will only work with Galaxy Note 3, Note 2, Galaxy S4, S3, Note 10.1 (2014 edition) after updating to android 4.3. It has 1.63 inch 320 X 320 super AMOLED display, single core 800 MHz Exynos processor, 512 MB RAM, 4 GB internal memory, 3 axis sensor and 1.9 MP camera. 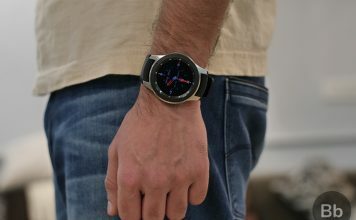 The smart watch allows user to take photos or videos, get notifications from Samsung native apps, Facebook and Twitter, control music of your phone, display time, receive or call using the Galaxy Gear. 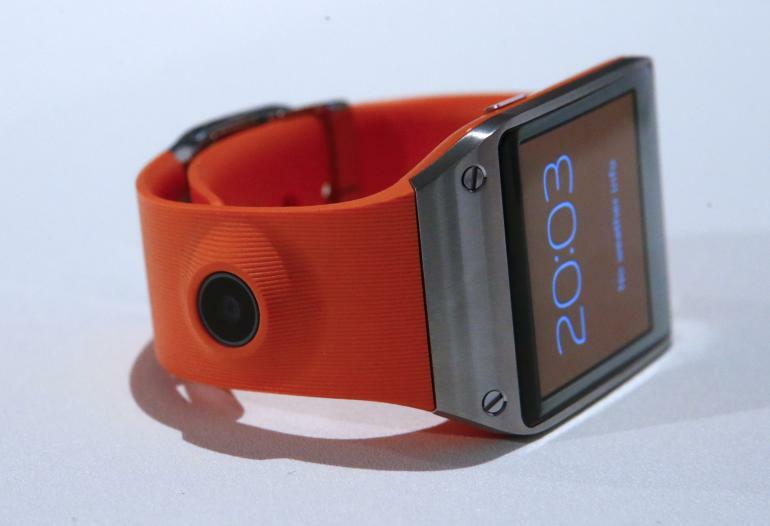 The battery life of the smart watch is just 24 hours with normal usage. 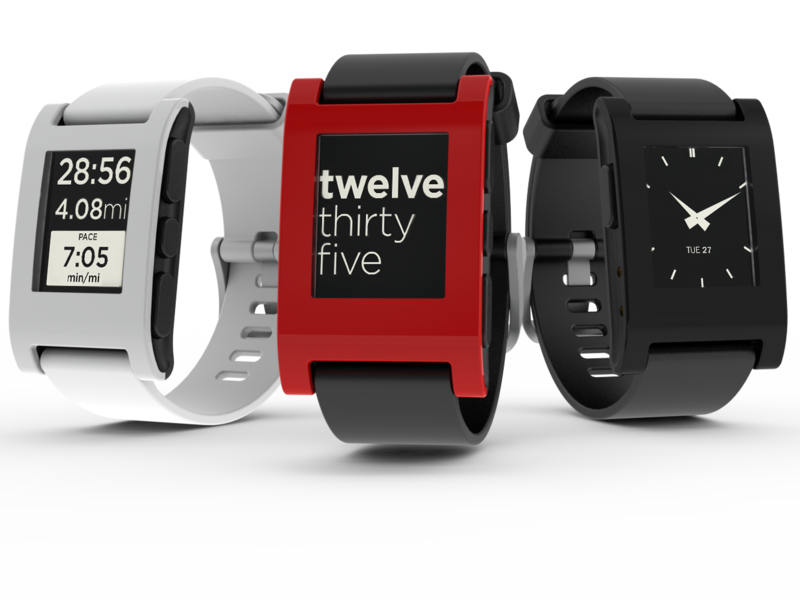 Pebble SmartWatch is developed by Pebble Technology and was funded by crowd funding platform kickstarter. 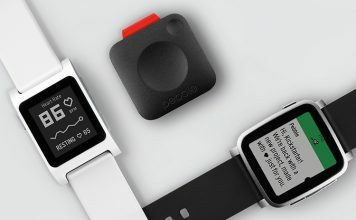 Pebble is minimalistic yet fashionable highly customizable watch. Pebble comes with cycling, running and golf rangefinder app, customizable watchfaces, vibrating notifications, messages and alerts, incoming caller ID,email, SMS,calendar alerts,Facebook messages,Twitter, weather alerts, silent vibrating alarm and timer. The smart watch is compatible with IOS and Android and has black and white e-paper screen. 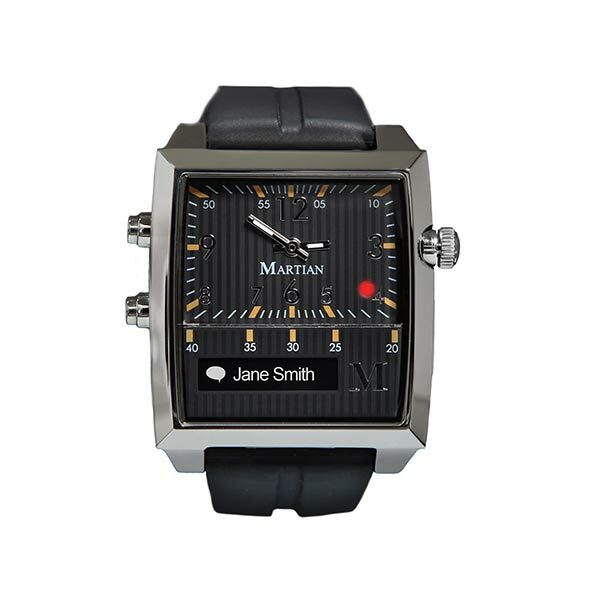 Martian launched its Smart Watch, the Smart Watch has sophisticated styling and many features like hands free voice commands, messages and alerts display, smart phone camera control, compatible with WhatsApp and Line messaging app on all Android devices with Jelly Bean 4.1 or later.